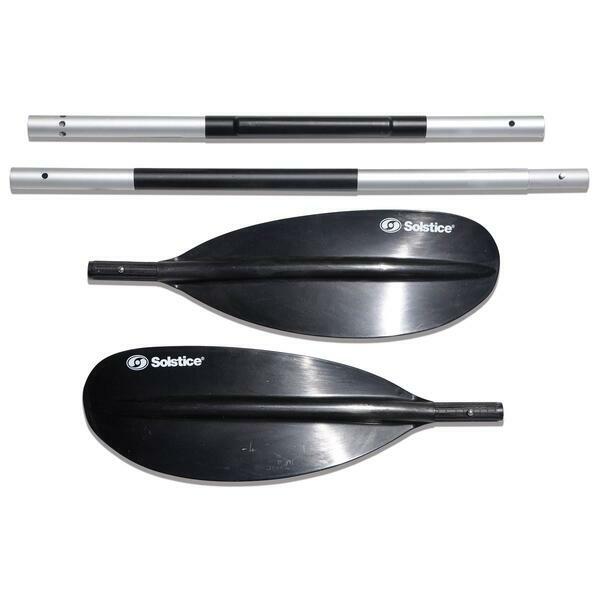 The Flare by Solstice aims to fill the chief needs of kayakers, including flexibility, mobility and durability. 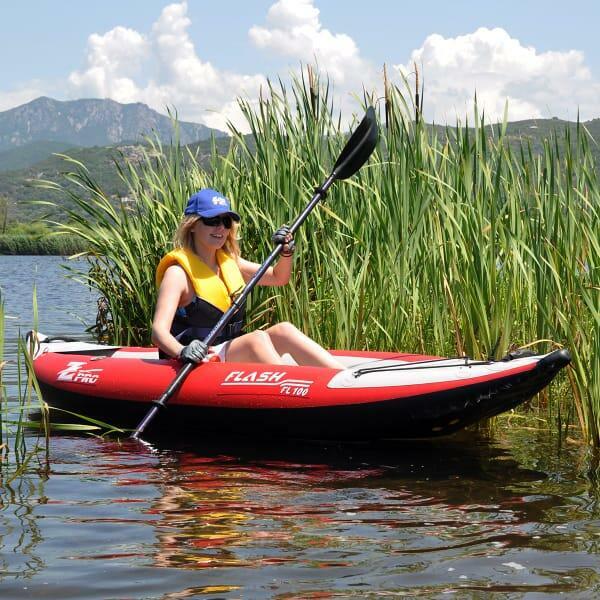 Inflatable kayaks are now the preferred method of many paddlers for the ease of transportation. Inflatable kayaks are easily tucked into luggage, carried in cars or on boats, and they are easy to inflate and deflate again. 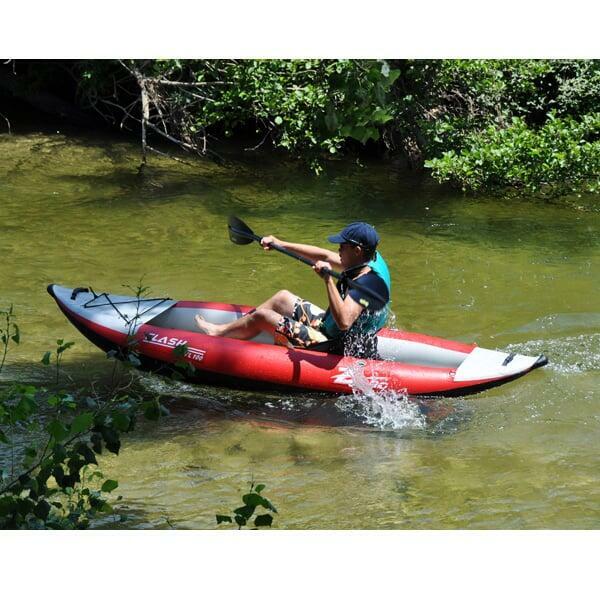 The Flare 1-person kayak is no different. It comes with a handy pump, carry bag and gauge to keep you on the move, worry-free. The Flare is made with the toughest construction, but delivers superior comfort for paddlers. 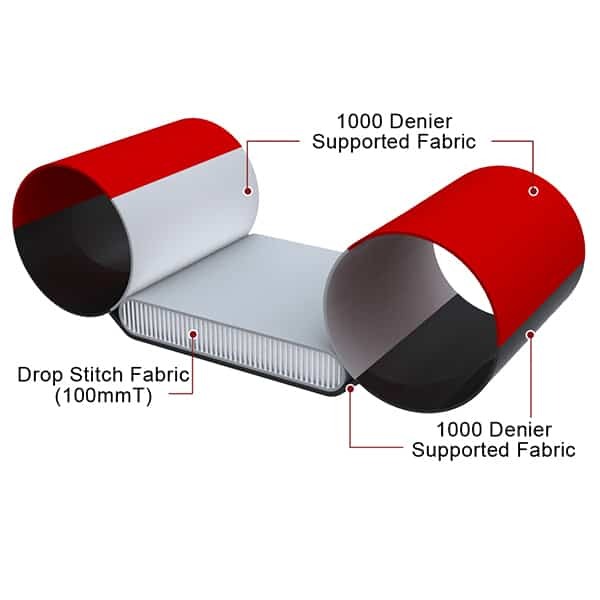 The boat features a rigid and stable frame, with tough 1000 Denier nylon fabric cover and a high-pressure floor. 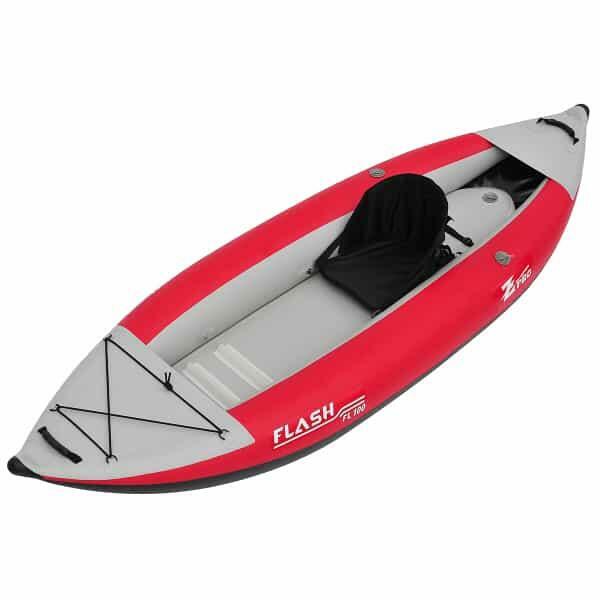 The Flare features a detachable large skeg for paddling, replaceable H3 valves, screw type drain valves and a bow cover with a soft handle and cords for cargo. The seat is an adjustable bucket seat covered in sturdy nylon, and the footrests are multi-position to suit paddlers of all sizes. 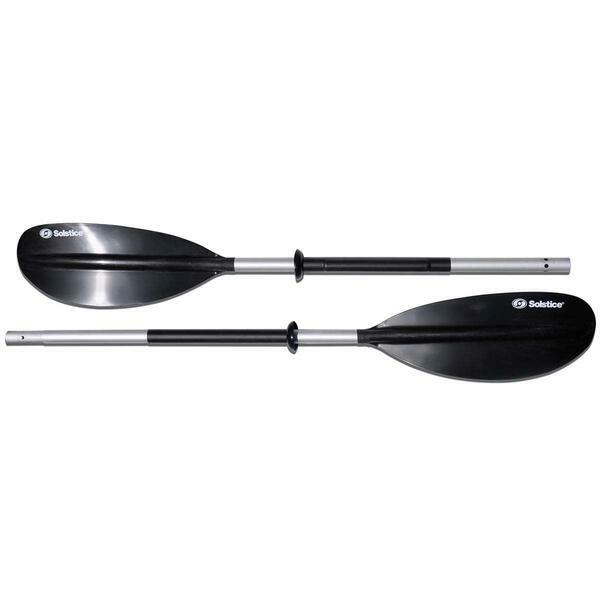 Are you ready to change the way you kayak? Dimensions 9’ 6" x 37"